This homemade Instant Pot Applesauce recipe is easy and makes a great snack or side dish that the whole family loves! If you think making homemade applesauce is difficult, I’m here to tell you that it absolutely is not. 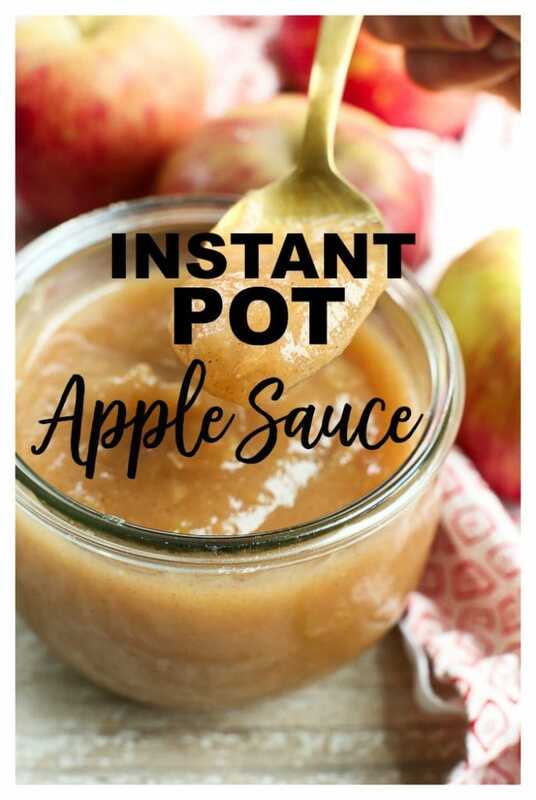 Especially if you make this Instant Pot Applesauce recipe! And wow! The flavor! 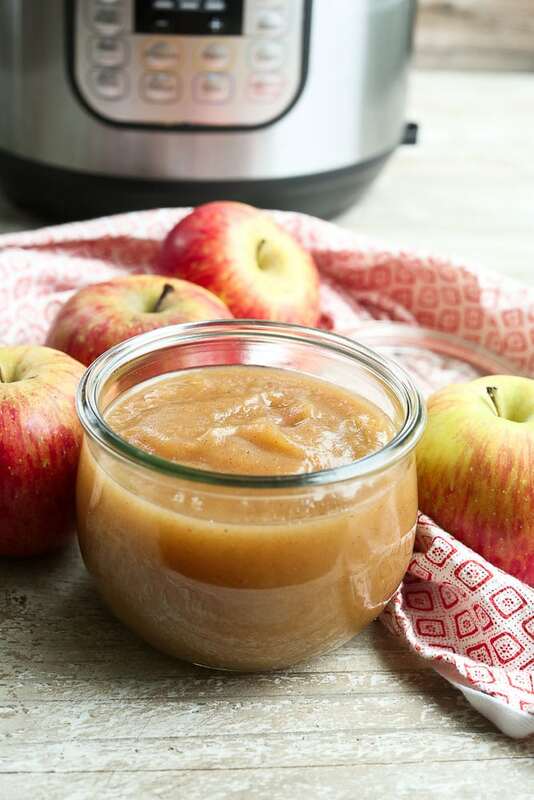 The pressure cooker is the perfect tool for cooking homemade applesauce because not only is it quick and easy, but it also creates incredible flavor. It tastes so much better than the applesauce you buy in the store. 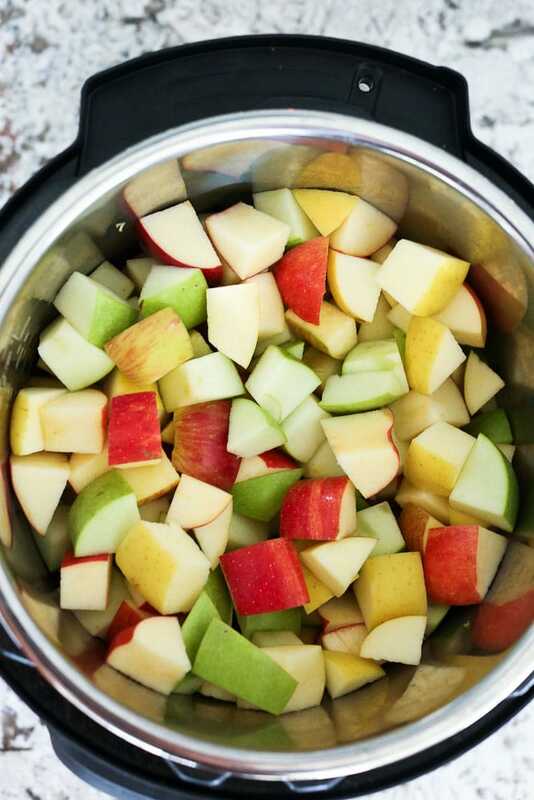 I choose to not peel my apples when making my Instant Pot Applesauce. I use my Vitamix blender to make the sauce, and it makes it very smooth even with the peels left on. So I see no reason to take the time to remove them. Plus the skin has a lot of nutrition–why would I want to take that away?! I have made this with a mix of tart and sweet apples and also with all sweet. I prefer the complexity that comes from mixing it up, but my daughter liked it with all sweet apples. The choice is yours! This Instant Pot Applesauce is perfect for a snack and I also love it as a side dish when I need a little something extra to round out a meal. My kids never complain when I serve apple sauce or baked apples with dinner! Make sure to also check out my collection of Healthy Instant Pot recipes! 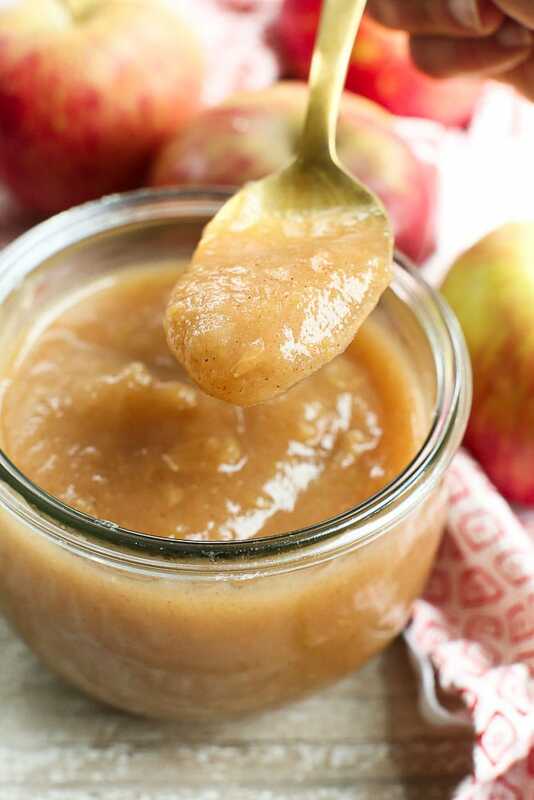 This homemade apple sauce is so easy to make in your Instant Pot pressure cooker! Place the apples, water, lemon juice, and cinnamon in the Instant Pot. Stir to combine. Transfer the apples (including the liquid) to a blender and blend until desired consistency. You may also use a hand blender if you prefer. Allow to cool and then store in airtight containers. Will keep refrigerated for 7-10 days. May also be frozen. *I have tried this recipe with a combination of sweet and tart apples and all sweet apples. Our family is divided on which is best. We are used to unsweetened applesauce, so we don’t need any extra sweeteners. I always keep the peels on the apples because it’s easier, more nutritious, and my Vitamix blends the applesauce so smooth they aren’t noticeable. You can peel them if you prefer. 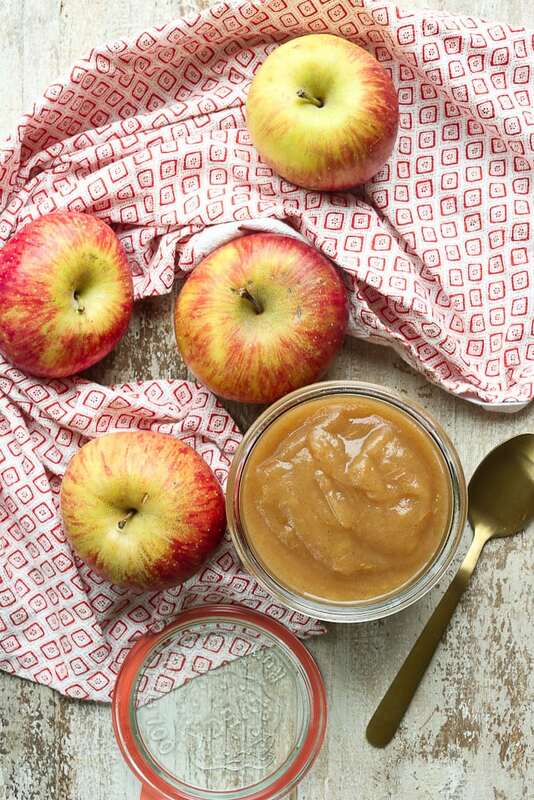 If you make this Instant Pot Apple Sauce Recipe, or any Happy Healthy Mama recipe, I would LOVE to see it! Please take a pic and share it on Instagram or the Happy Healthy Mama Facebook page and tag me @happyhealthymama ? 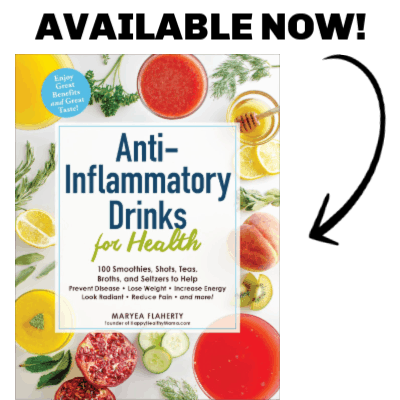 Please note that links to products are affiliate links. Thank you! Previous Post: « Should You Worry About Glyphosate in Your Food? wow, apple jams look delicious, thank you for sharing how to do.